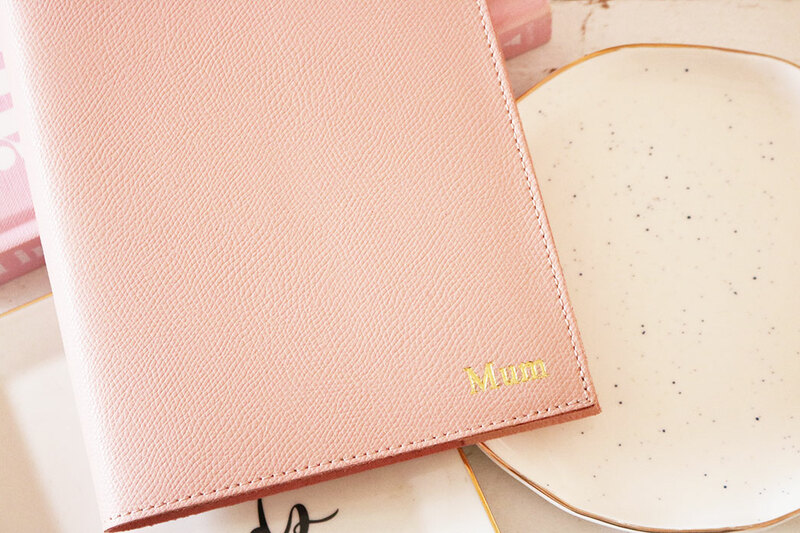 Our Mother’s day gift guide is back and it’s packed full of more gift inspiration than ever before! 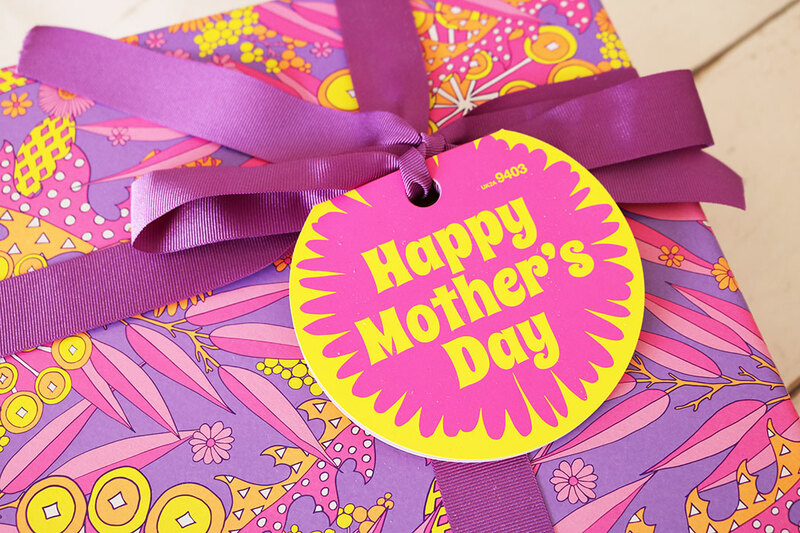 If you are struggling to find a last minute present for Mum, then hopefully you will find the below guide handy. Don’t forget you can find our dedicated skincare gifts edit here. 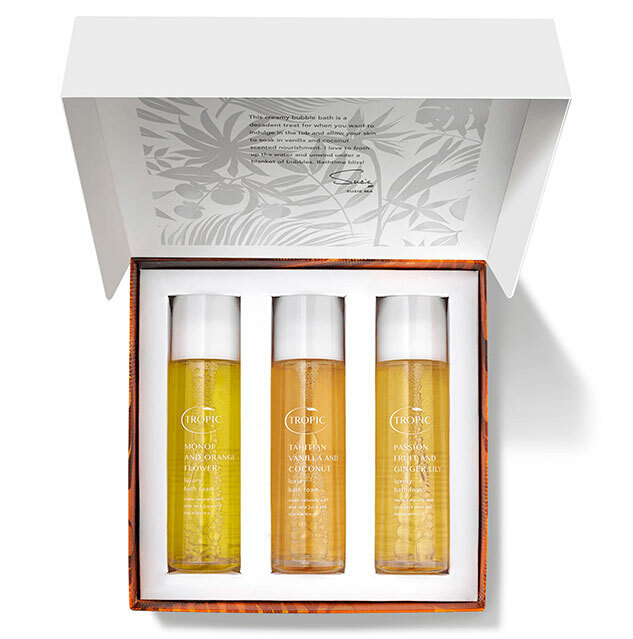 This Mother’s Day, tell your mum to put down her ‘to do’ list and give her a reason to relax, breathe and #LetGo with the Sanctuary Spa ‘Indulgence Box’. 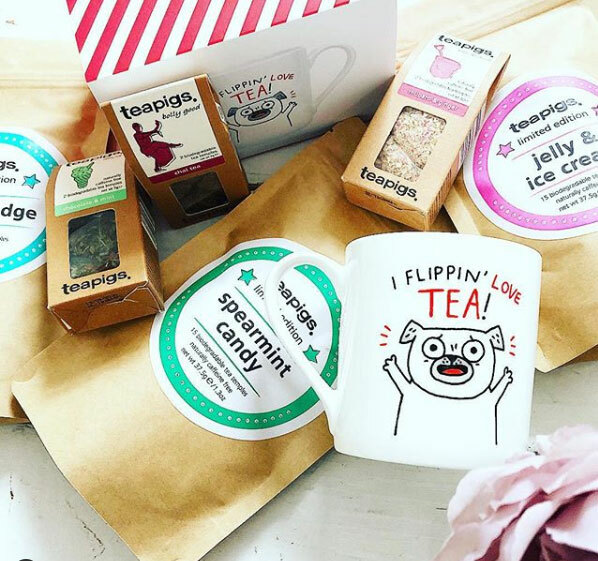 Encased in a colourful and easily wrappable box with a heart shaped cutout displaying the contents, the Indulgence Box contains a selection of Sanctuary Spa’s most-loved bath & body treats. This includes the cult classic, luxurious Body Butter and the signature scented new Liquid Gold Bath Elixir to add a touch of rose gold shimmer to her bubbles. Show your appreciation for your Mum with this gift that will help her to ‘just be’ and have her looking, feeling and smelling wonderful, from head to toe. Amazing value at just £20 (products worth £41.50) and available to purchase exclusively at Boots stores and Boots.com while stocks last. 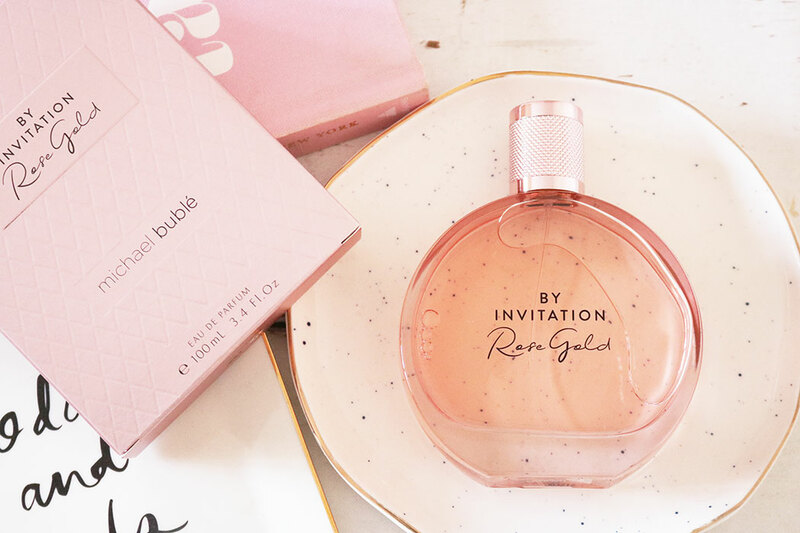 Michael Bublé follows his popular ‘By Invitation’ perfume with the youthful and playful addition of the new ‘Rose Gold’, a delicate mix of florals and fruits that lead into a richer base of Black Plum and Vanilla. 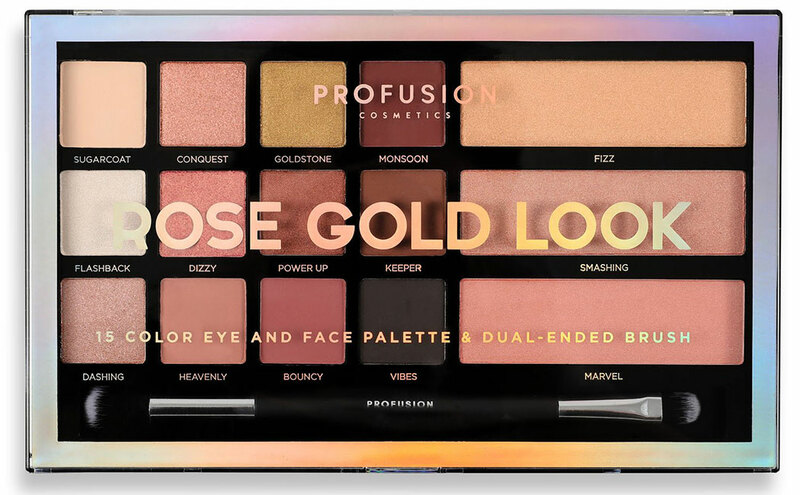 Rose Gold opens with top notes of fresh magnolia, sweet red fruits and pear which marry a heart of rose, peony and black plum and complement a warm base of praline and vanilla. This is coupled with a touch of spice giving the fragrance a depth and intensity that reacts differently to each wearer to reveal a distinctly unique scent that lasts all day. 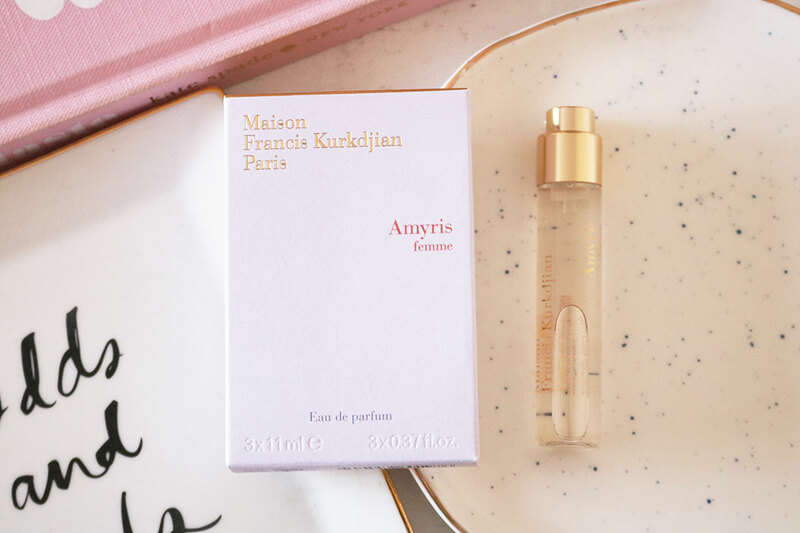 Rose Gold is feminine and fresh, perfect for any time of year with its eclectic mix of carefully chosen ingredients crafted with the guidance of leading perfumer Karine Dubreuil. The iconic By Invitation Signature bottle is given a touch of modernity to its classical design complimented with a delicate rose gold tone lid. Priced at £25 for 30ml EDP. 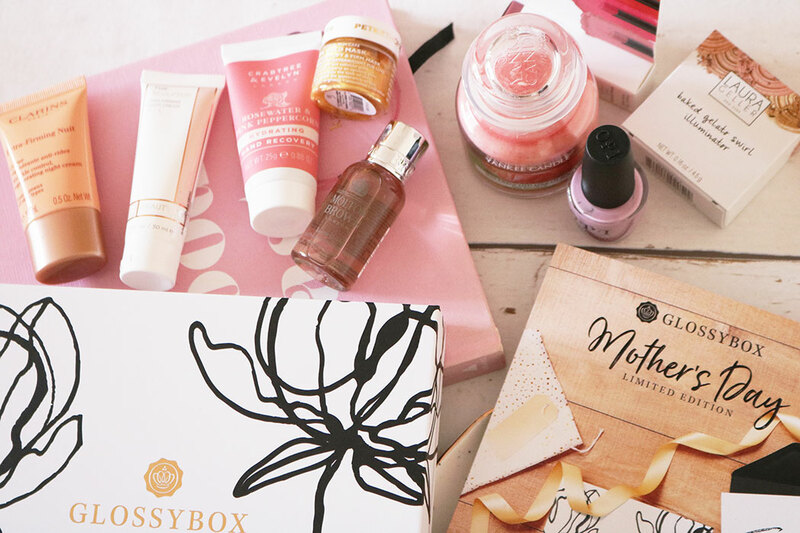 If you’ve been scratching your head thinking of Mother’s Day gift ideas, present her with this chocolate box-style gift full of treats that will leave her feeling pampered and smelling sweet. 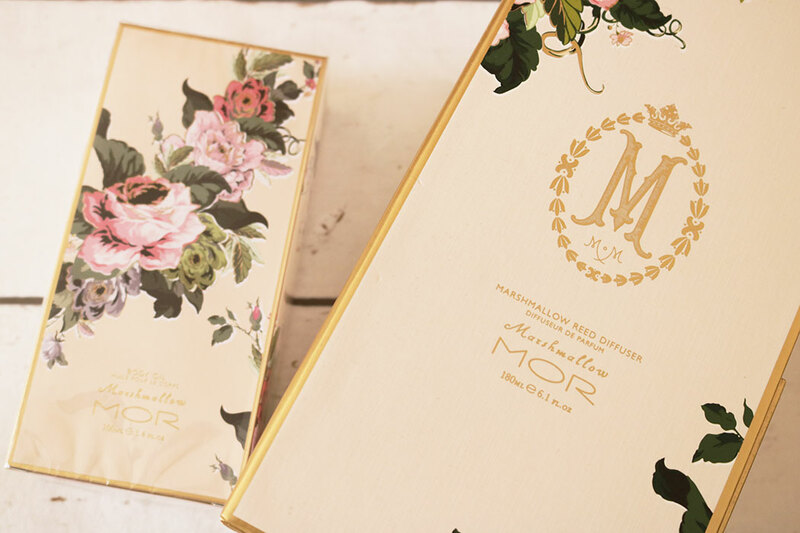 The vintage-esque, flowery design printed on 100% recycled cardboard and inspired by coral, is the perfect keepsake for trinkets and chocolates before she even takes a peek at the array of indulgent products inside waiting to scrub and soften from head to toe. Give the gift of restful soaks and luxurious showers this spring. 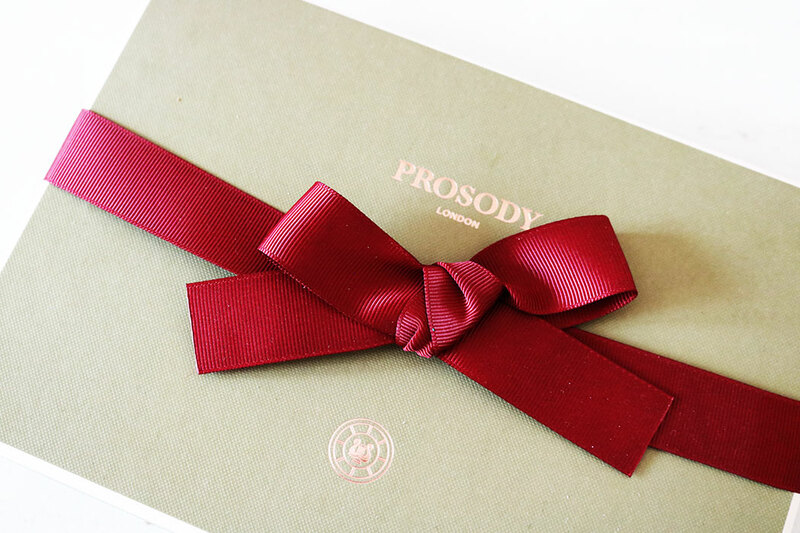 Prosody London, is a new English perfume house pioneering a radical generation of exquisite natural and organic luxury fine fragrance. The perfumes and candles contain no petroleum derived synthetics, no phthalates, no GMO ingredients, no dipropylene glycol (DPG) and are hexane free. A silent flower with an imaginary scent, strong yet fragile, dreamt by Master Perfumer Alberto Morillas at the dawn of a new millennium. The vibration of the pink pepper essence enlivens a voluptuous heart with a thousand Bulgarian rose and sensual Violet petals. The enveloping softness of luminous white muscs and vanilla triggers an exquisite addiction. 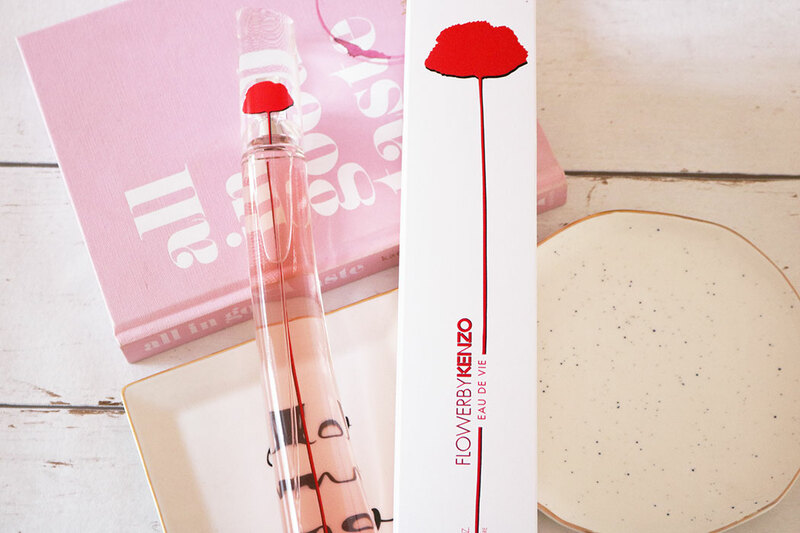 Flower by Kenzo Eau de Vie is the perfect everyday fragrance that Mum will adore on sunny spring days! Priced at £41.00 for 30ml and available nationwide now. 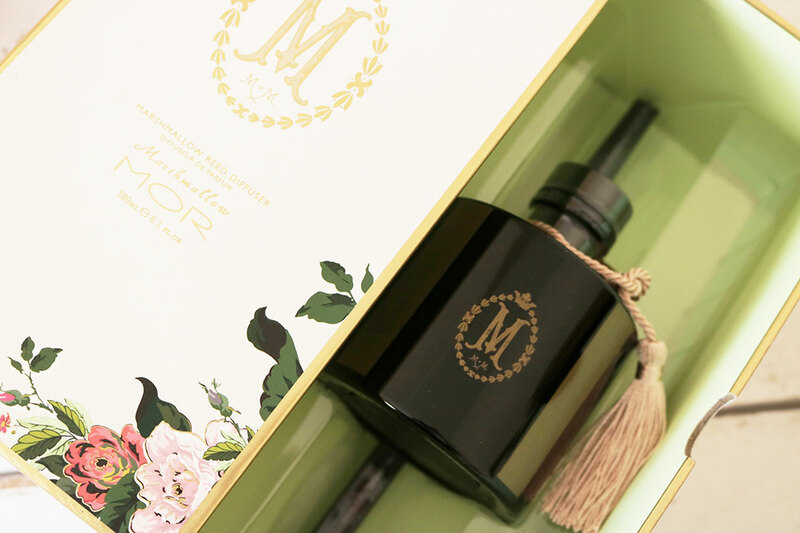 If you are searching for a luxurious and impressive Mother’s day gift for a Mum who adores fragrance then this is one for you. Created from lemon tree flowers, oranges from California, Amyris from Jamaica, Iris from Florence, Vetiver from Haiti and a woody musky amber. This fragrance conjures up the spirit of a flamboyant, warming sunset. 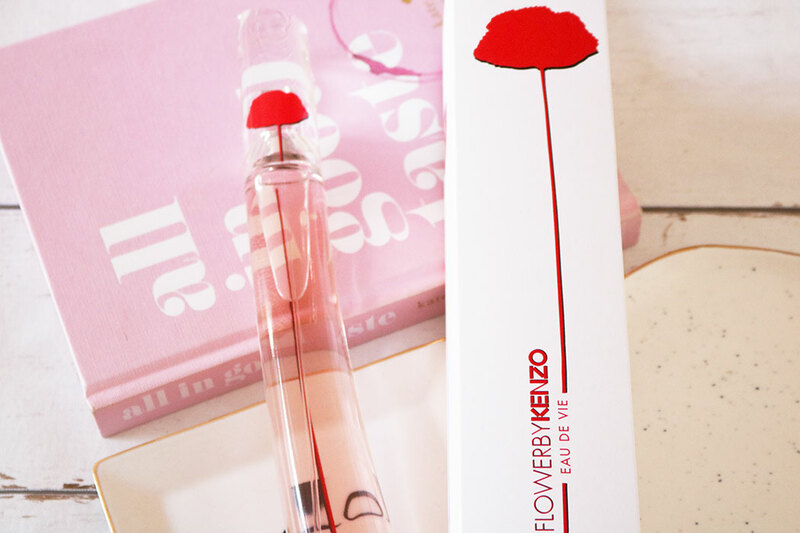 This is a smooth bright and soft floral scent that lingers perfectly on the skin without being overbearing. Priced at £150 for 70ml from Selfridges. Our favourite from the collection has to be the Marshmallow Reed Diffuser. This Embellished Reed Diffuser contains a fragrance filled black glass flacon with rattan reeds and finished with a Marshmallow tassel to infuse the air and add style to any space. 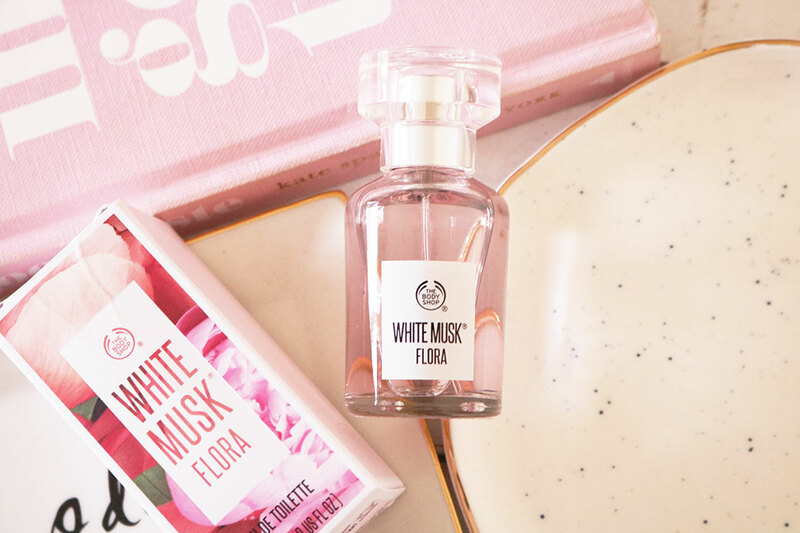 Perfect for any house proud, fragrance loving Mum! 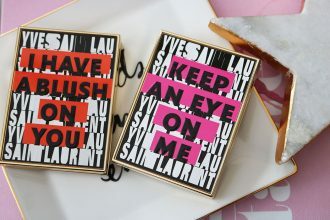 Priced at £28.00 and available at Fortnum and Mason, www.feelunique.com and selected boutiques. 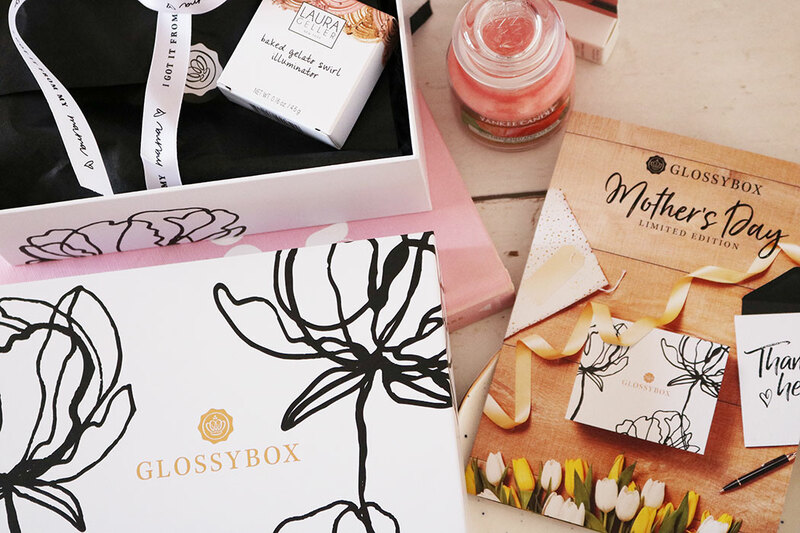 To celebrate Mother’s Day GLOSSYBOX have produced a limited edition skincare and makeup gift box worth over £100. The Limited Edition includes 9 stunning products such as Yankee Candle, Molton Brown shower gel, OPI nail polish, Clarins night cream and 5 more wonderful items. 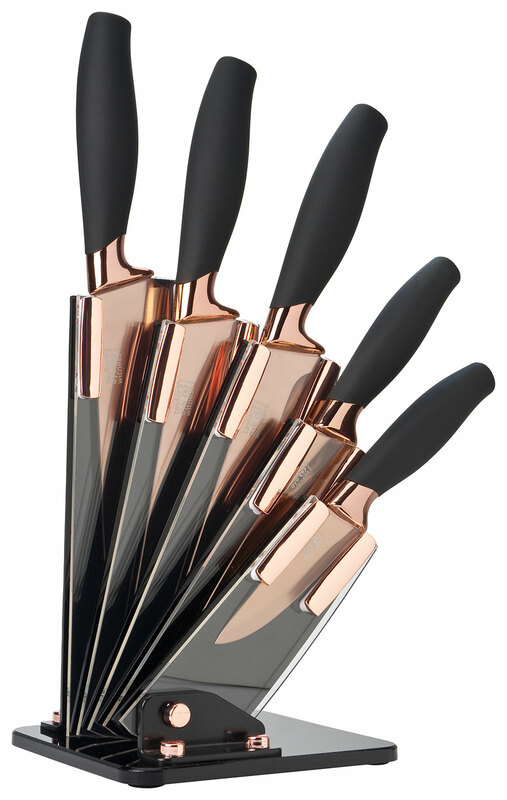 If Mum is a keen cook and keeps a stylish and tidy kitchen then this Taylors Eye Witness Brooklyn Rose Gold 5pc Knife Block is the perfect gift idea. 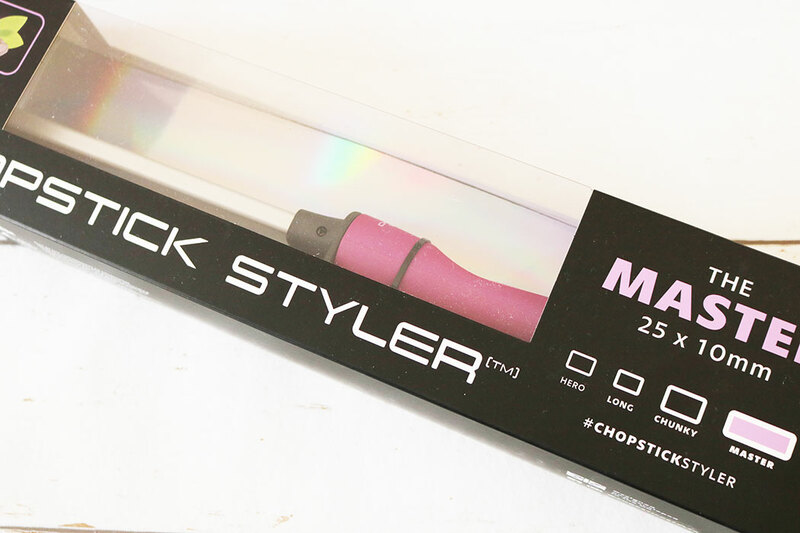 This modern and practical knife block includes: Paring Knife, All Purpose knife, Bread knife, Carving knife and a 20cm Cooks Knife displayed on an acetate Block with the perfect hints of rose gold accents. Priced at £50 and available online here. Next articleTime Bomb Launch Supersize Hero Collection TSV on QVC!